Posted on May 28, 2017 - Get free updates of new posts here. 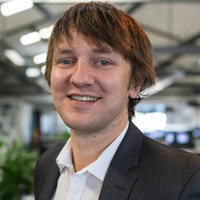 Hi i’m Duncan and this is Digital Insights. Today I will be talking to you about Adwords new similar audiences for search and their new Smart Display campaign type. This month Google launched similar audiences for search. What that means is we can target on search, people that are similar to people who have converted in the past. It’s basically Google’s answer to Facebook lookalike audiences and it’s something they’ve had available on the Display Network for quite a while but now it’s available on search. This new feature allows advertisers to control not just what search terms and keywords they’re targeting but also the users that are making those searches. What can you do with that? Well you can be way more aggressive on keywords that weren’t previously converting because you know that the people were similar to people have converted in the past. Like anything this is a feature that needs to be tested but it does open up a lot of potential volumes for advertisers – keywords that previously haven’t worked could be possible now due to the ability to target the audience behind those searches. Last year when Alex attended Google Partner Summit in San Francisco they had one key phrase for everything “machine learning” and recently Google launched a new campaign type Smart Display campaigns. What that means is you’ll essentially give Google the control of everything. Bidding, what sites you ads appear on and even the creative itself and Google will use machine learning to get you the best results. In the past the Google Display Network has offered up a lot of potential ad volume but it’s been very hard to make these campaigns profitable with machine learning and automation this may change. So what does this change means for marketers? 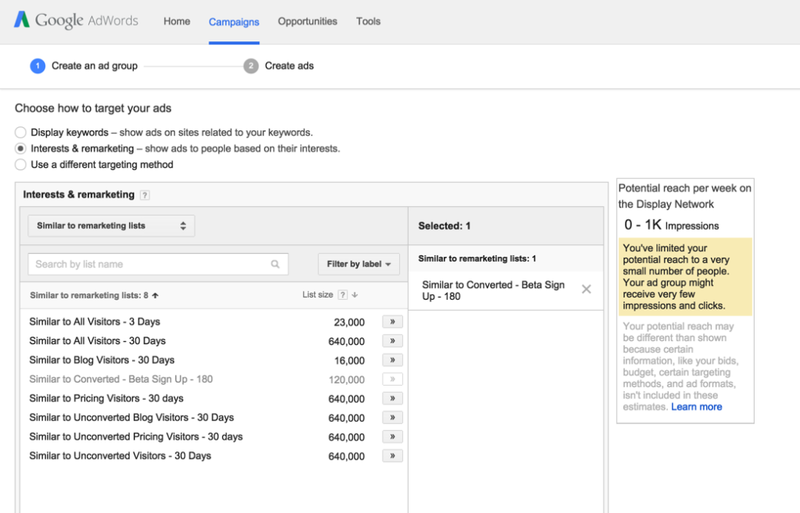 Well for anyone who’s used Adwords before giving Google full control over every setting and ad in your campaign is pretty scary… in the past this hasn’t worked at all but we’re hopeful and we’ve been told that this time it’s different. If it does work it will free up a lot more time to focus on website conversion rates and get even bigger uplifts. That’s it for now thanks for watching.